I live in America. I speak english! When I call to talk about important information I wish to speak to someone that can understand me and I can understand them. 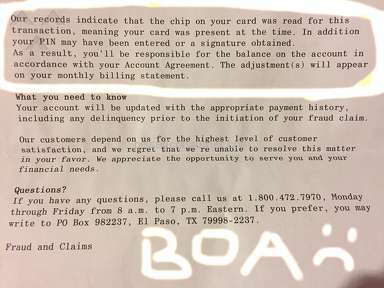 Bank of America is the worse about foreigners!! I wasted four hours of my day calling, hanging up and calling back only to get another one I cound't understand. Please understand my frustrations!! If I go to your country, I would not expect you to understand me, but I am in America! 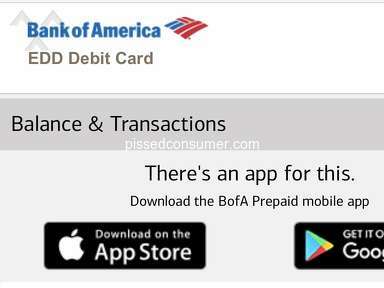 Bank of America needs to address this problem or change their name to Bank of Foreiners!! HELP! Review #170151 is a subjective opinion of leslieturner. Shame on B of A, I was told I could not have an American based Customer Service Rep. And, in fact, here in Cape Coral, Fl, there is a separate line for customers wanting to speak to Spanish CRs but not one for English speakers. Amen to this one! Our mortgage through them the past five years has been a NIGHTMARE! We are currently trying to refinance through another bank to get out from under the @ssholes even though it will cost us thousands to do so! 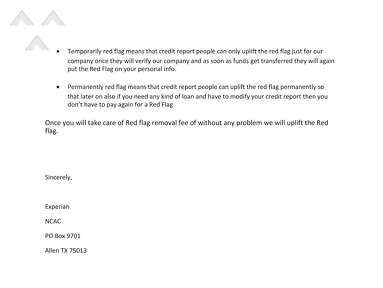 They have screwed us so many times that I have pages and pages of notes from speaking to customer reps and bad credit from never being late on a mortgage payment due to paying on a loan modification which they told me never existed after paying on it three months and getting 3 mo behind on our mortgage! At the settlement table they forgot to leave escrow from our house sale to build a bedroom in our new house for our son...they also "forgot" to add escrow in our quoted mortgage amount. So, we moved into a new house with a mortgage payment $500 more than it was supposed to be! 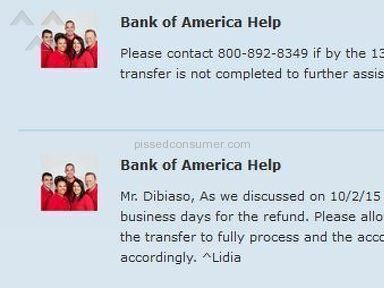 The stories I could tell, but I will just end that when you try to get out from under them, they *** then too...our new bank contacted them FIVE times before actually recieving our payoff amount!!! To boot, my husband read how they are constantly giving loans to illegals and such, wtf? grrrr!